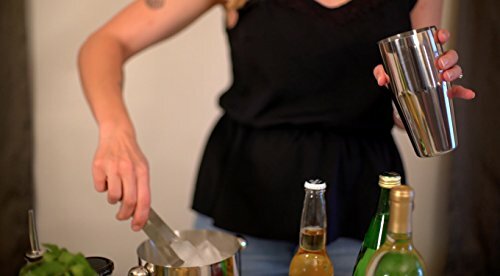 If you love to entertain, or enjoy making your own mixed drinks at home, now you can get professional restaurant style results that you and your guests will love! 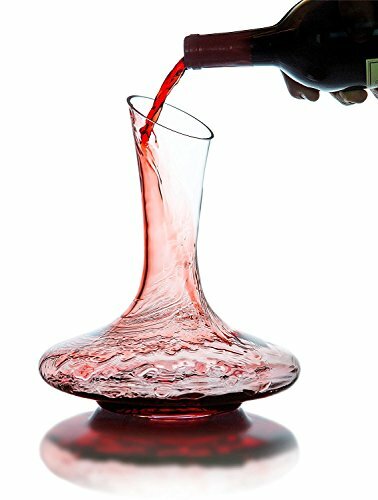 And if you’re a fan of the hugely popular craft drink movement, you know how expensive even one drink can be! 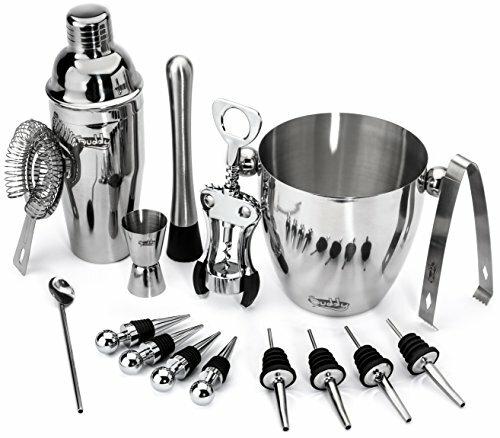 With the Buddy 16-Pc Cocktail Bar & Wine Set, you can make amazing craft drinks for a fraction of the cost. 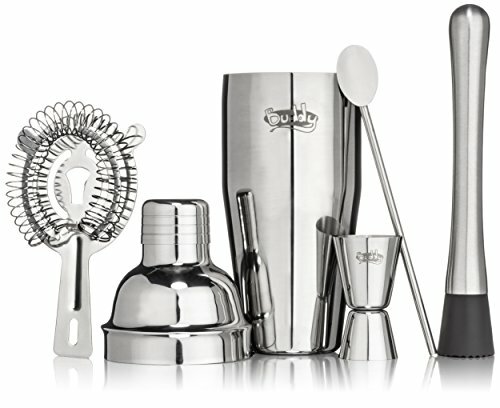 We designed our professional barware set with the beginning or savvy home bartender in mind. 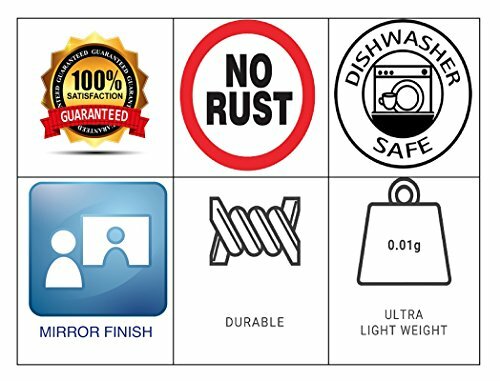 A great drink starts with the right tools, and we’ve included all the essential bar tools you need to make most any drink or non-alcoholic drink! 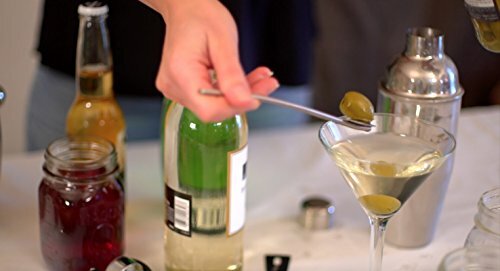 There are so many options, we’ve included our 1000 drink recipe ebook to get you started!  From there let your creativity take over! 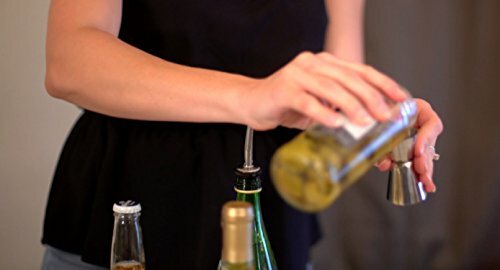 Whether you’re mixing a drink for one, or for a group, you’ll find all the cocktail bar tools and accessories easy to use. 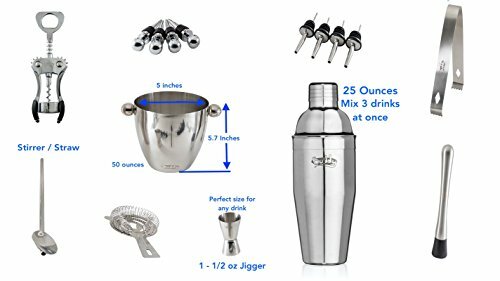 The one-handed cobbler shaker has a generous capacity, allowing you to mix up to 3 drinks at once! 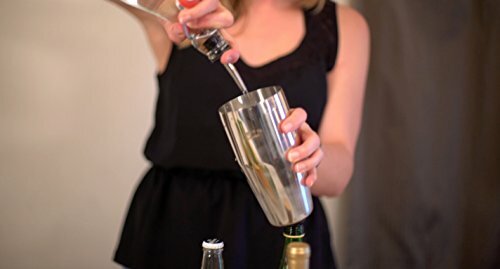 The muddler lets you mash (or muddle) fruits, herbs, and spices into the bottom of the glass to release their flavor. 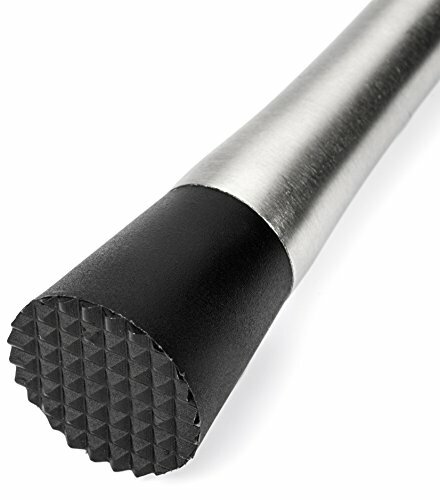 A good muddler is one of the key tools in making a delicious craft drink! 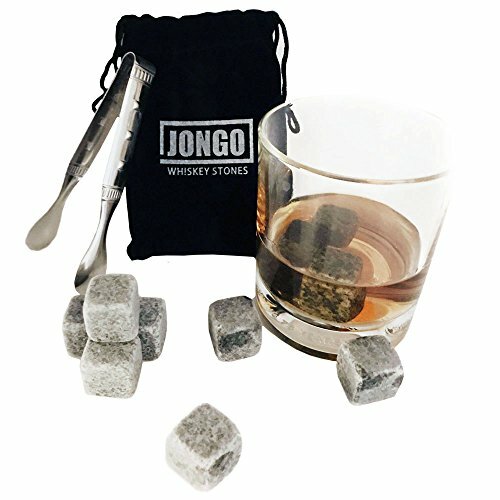 The double-sided jigger helps you accurately measure spirits for each drink, ensuring the perfect blend every time. 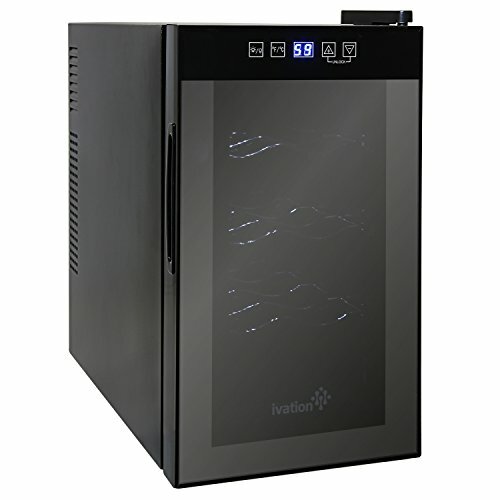 For a change of pace or guests who prefer wine to cocktails, the Buddy 16-Piece Cocktail Bar and Wine Set also includes everything you need to chill, service and preserve wine, champagne, or cider.